Intense, strong and masculine. 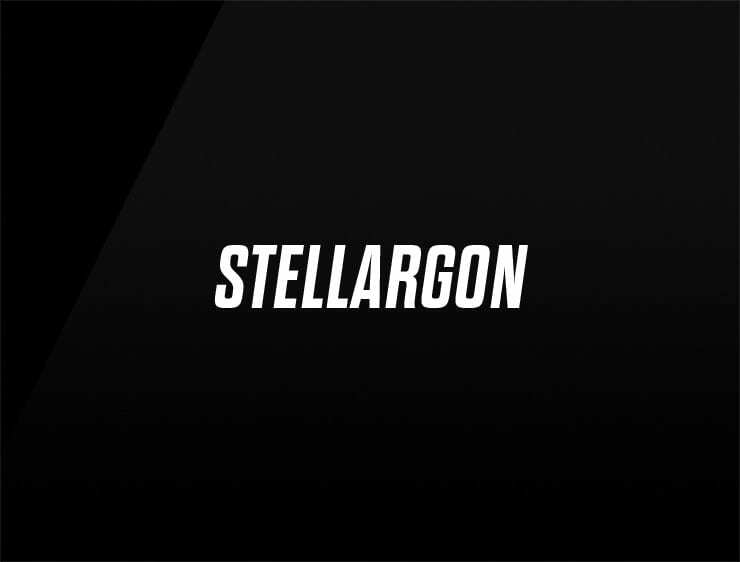 The name ‘Stellargon’ is a splendid blend of ‘stars’ and ‘Argonauts’, meaning ‘sailors’. In Greek mythology, the Argonauts were a band of heroes. Possible Fits: finance, executive services, strategic consulting, travel, outdoor fashion, a logistics firm.